Could things be heating up even more between Katy Perry and John Mayer?! According to a report in The Sun, Katy has given John a key to her mansion in Los Angeles. Will we see possible wedding bells in the near future, or will John break her heart like he has half of the women in Hollywood?!! We&apos;re gonna assume the latter! 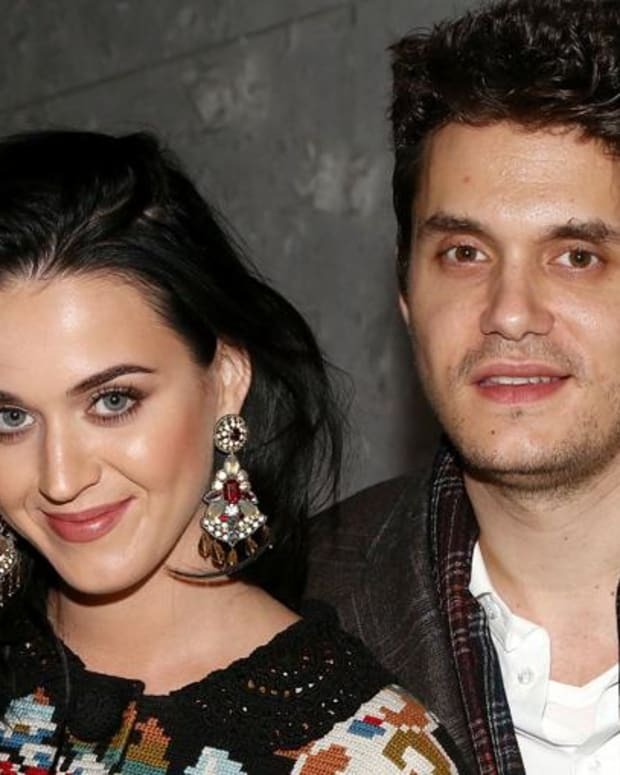 Did John Mayer Dump Katy Perry? Are John Mayer and Katy Perry Still Together? Are John Mayer and Katy Perry Dating? Is Katy Perry Desperate to Keep John Mayer? Are John Mayer and Katy Perry Getting Serious?